I am the lead therapist at the Family Separation Clinic and a specialist in working with high conflict divorce and separation and its impact on children. I am a psychotherapist with over twenty years experience in working with parents and children affected by family separation. 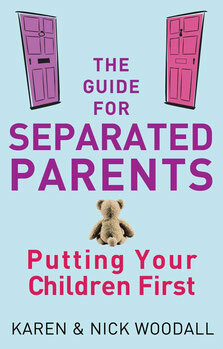 I was previously the Director at the Centre for Separated Families, a national charity that worked with the whole family in order to bring about better outcomes for children. 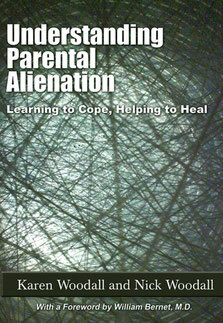 I'm Currently working on a doctoral thesis on parental alienation and have co-authored The Guide for Separated Parents (Piatkus 2007) and Understanding Parental Alienation (in print 2016) with my colleague and husband, Nick.